There must be something pretty special about a place if you spend a fortnight there and, twenty years later, feel inspired to write a book about it. But that is what happened to me. In 1990 I had a two-week family holiday in the Cévennes mountains, which lie at the southern tip of the French Massif Central. It was – and, I like to believe, remains – the most beautiful place on earth. 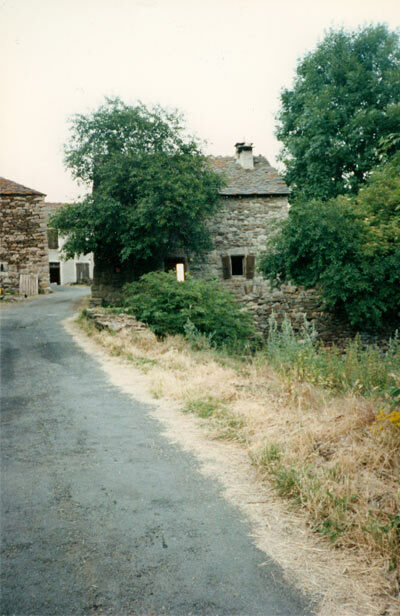 For two decades these forested mountains must have lain waiting in the quiet places of my mind, until a year or so ago when they rose to the surface, unbidden, and demanded, ‘Write about us!’ So I built myself, in imagination, an old stone house at the edge of a tiny hamlet on the slopes of Mont Lozère. I wrote myself an Englishwoman, Catherine Parkstone, and invited her to leave behind her home in England and to come to my hillside retreat and forge a new life there among the chestnut woods. I gave her a plan to start up in business as a seamstress; I peopled her hamlet with local farmers and endowed them with deep layers of French reserve; I gave her a tapestry frame and a basket of silks and set her to work. The result was The Tapestry of Love – the story of Catherine’s slow-growing love affair with the place and its people. 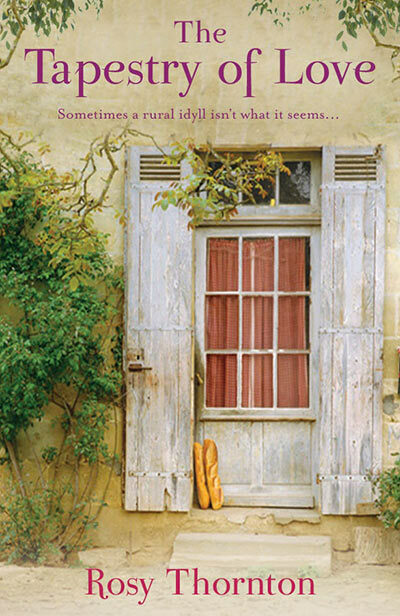 The cover image is a little deceptive – more provençal than cévenol. 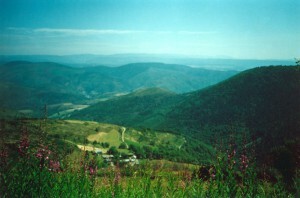 Catherine’s house stands 1,200m above sea level, and mountain weather is harsh. 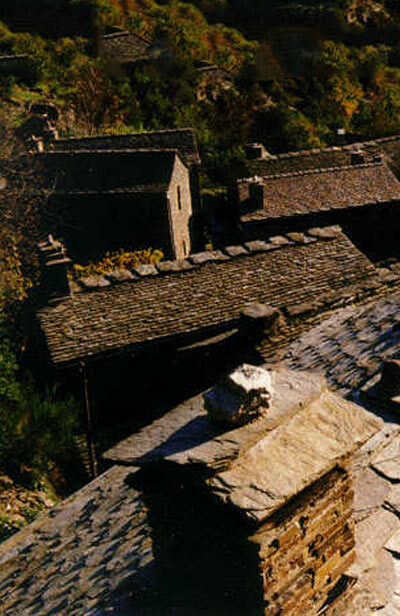 Dwellings in the Cévennes are built of the sombre local granite, with walls a metre thick and roofs constructed of the same material. Their doors are solid oak, not glazed; in autumn and winter, the oak swells so much with damp that Catherine’s door sticks in its frame. Here, for the record, is where we really went on holiday (above). Dark and dumpy, stone-roofed and almost windowless – but in a setting of such wild, heart-stopping beauty that twenty years later I had to write a novel about it.